Meet your PCI deadlines, on time. You have deadlines. We have solutions. Our experienced audit team works with you using clear, straightforward communication so you’re never left wondering what to expect throughout the audit process. So get ready to have a timely, affordable, and complete PCI DSS audit experience. Our friendly and knowledgeable QSAs complete an initial gap analysis of your organization's compliance status. After the gap analysis is completed, feedback and remediation checklist items will be shared with you in our online project management tool. The tool helps you stay organized, communicate and track assignments, and guides your efforts to close your compliance gaps and prepare for your onsite compliance validation assessment. We understand that PCI validation absorbs time, money, and other resources that could be used to grow your business. Our QSAs work with you to fix areas of non-compliance and expedite the retesting process to ensure a timely assessment. 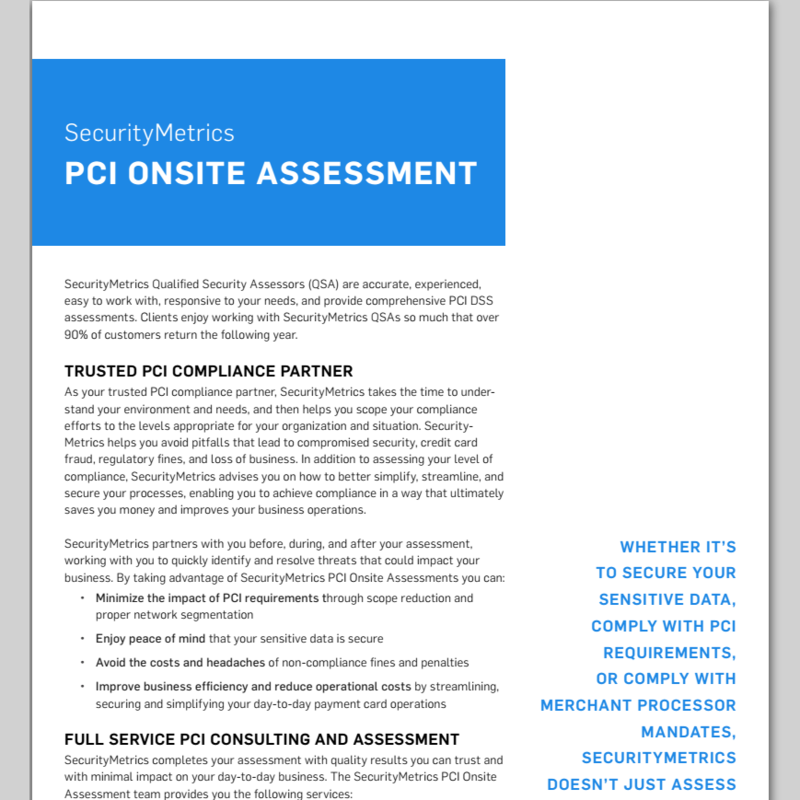 Once your PCI audit is complete and compliance requirements have been met, SecurityMetrics QSAs write and submit the ROC to the PCI Council. Our QSAs act as your advocate and work directly with the Council to clarify any issues or provide additional information to complete your PCI compliance certification. When you’re on a tight deadline, it’s easy to want to rush through things. This causes for a disorganized process. With our project management tool, Suralink, you can upload documents, make comments, and receive feedback from QSAs in one place. So instead of stressing out about what to do next, you can rest assured that your project will stay organized and your compliance will be validated on time. Because our assessors are accurate, experienced, easy to work with, and responsive to your needs, the majority of our clients renew with us for compliance certification. Conducting a risk assessment is required as part of your PCI DSS Audit. SecurityMetrics assessors are certified to perform a National Institute of Standards and Technology (NIST) 800-30 Risk Assessment, one of the suggested frameworks in the PCI standard. Feel confident in your compliance assessment knowing that our security-minded QSAs are up to date on the latest trends and have completed thousands of PCI audits over the years. Our assessors work as members of your team to create the shortest path possible to an accurate and complete PCI audit. 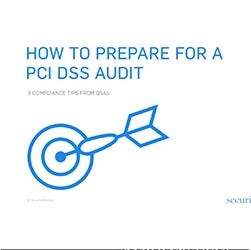 A thorough and accurate PCI audit consists of many individual components and activities. When these individual pieces aren't designed to work together, deadlines are missed, and vulnerabilities are overlooked. Our consulting services, gap analysis, penetration tests, external vulnerability scans and other tools are designed to work together to provide a fluid and accurate solution to PCI audit requirements, and to close the gaps in both your security and compliance efforts. By analyzing your unique workflows and data paths, SecurityMetrics assessors help to establish more efficient arrangements for your data environment to improve payment card security and remove costly, unnecessary steps from the process. 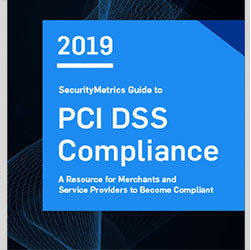 SecurityMetrics PCI DSS audit pricing is simple-we determine the scope of the work and provide you with a custom price quote for the assessment. There are no hidden charges, no add-on fees, and no onsite hourly charges. 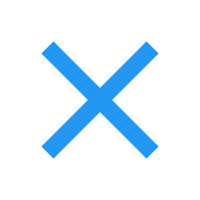 SecurityMetrics gives you one custom price that won't change. We were impressed with every aspect of the experience. While audits are never fun, the experience was positive and educational for our entire organization. The QSA was clearly an expert in this field and conducted the entire engagement professionally. We’re quite happy to be publicly associated with a leader in the security industry. SecurityMetrics is an integral part of the team in our PCI program. We depend on the assessors to make sure that we stay on the compliance track. They do it with developing relationships across campus, discussing upcoming projects or application changes, and being available to us for consulting. They are knowledgeable, helpful and help us keep the campus engaged by their friendly demeanors. Our experience with SecurityMetrics, from initial discussions, to planning, to implementation was very well organized, detailed, and ultimately achieved our PCI directive in the shortest timeframe possible. SecurityMetrics worked diligently and respectfully throughout the process – even working over what was expected to ensure SuitePay met its goals. 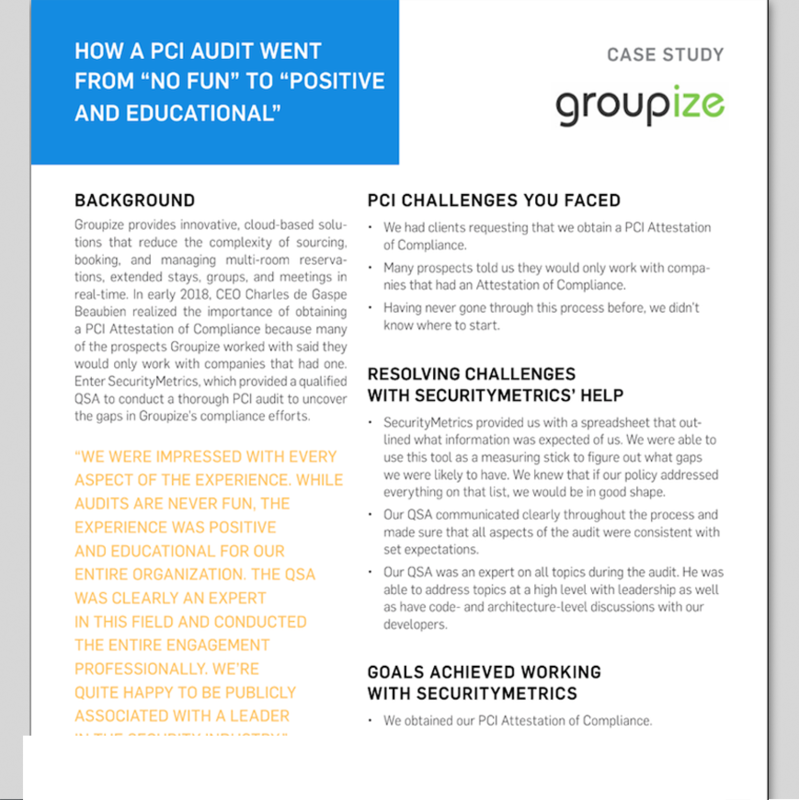 You guys made our PCI audit as easy as pie for us and anytime we had any sort of issue or problem...My team and I had an amazing learning experience with this whole process and Dustin with the rest of the SecurityMetrics team made a potentially very stressful situation into a smoothly executed project. My most sincere thanks. We are a UK-based company, but our operations are in Italy. When we looked for a QSA we had few challenges to find "the right" partner, since we had few issues to overcome: English language, no PCI DSS knowledge, time zone etc. It was critical to partner with a company that has a "partnership" attitude rather than "assessor" attitude. SecurityMetrics has guided us with a straightforward framework since the first day, and supplied several example of documents, which were very useful. Once we achieved the PCI DSS accreditation, the assessors were still there to answer for any query we needed.